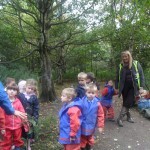 Forest Schools ~ A Special Visitor! 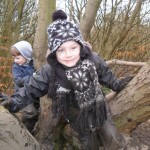 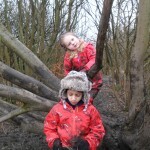 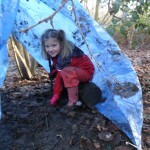 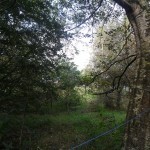 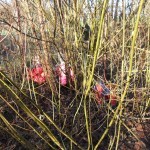 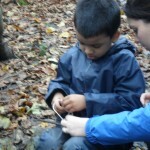 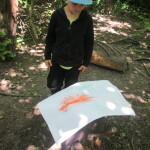 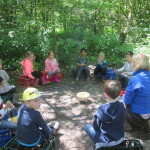 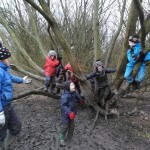 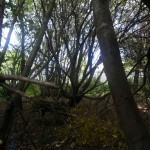 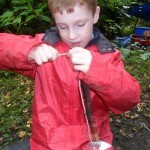 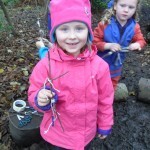 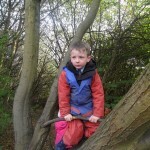 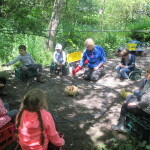 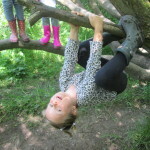 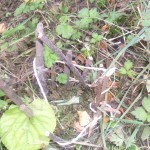 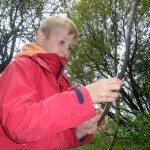 Our Forest Schools sessions have started up again. 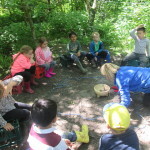 Year 1, Year 2 and a mixed age group have all been busy out in the forest these last few weeks. 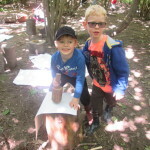 Some of our groups were very lucky and saw a deer! 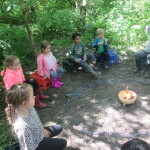 The children sat so quietly while they were having their hot chocolate and the young deer came out of the bushes straight ahead of them. 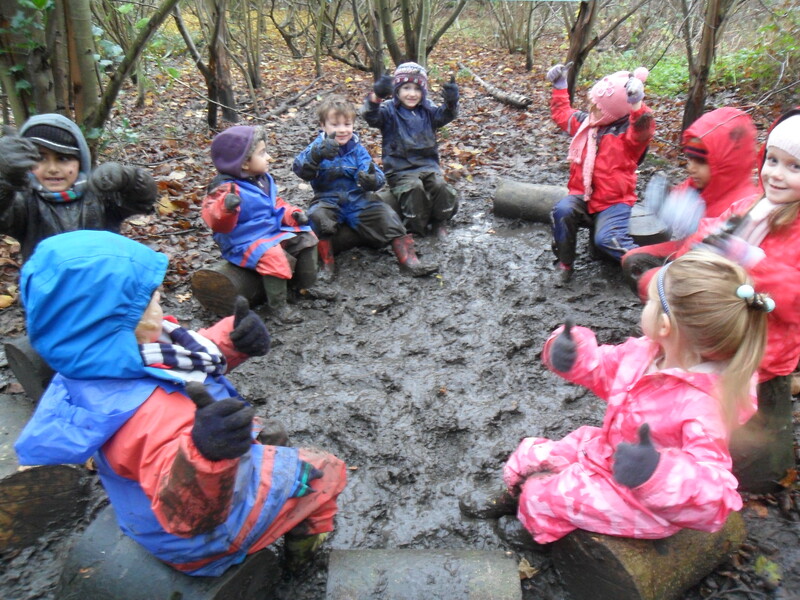 What a wonderful sight! 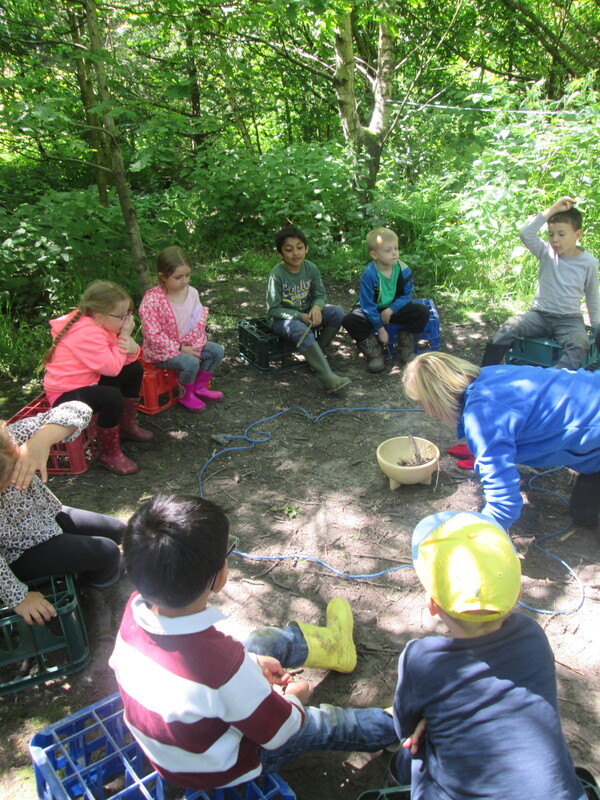 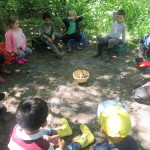 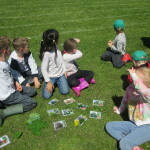 This week was the last session of Forest Schools for Year 1 Group 1. 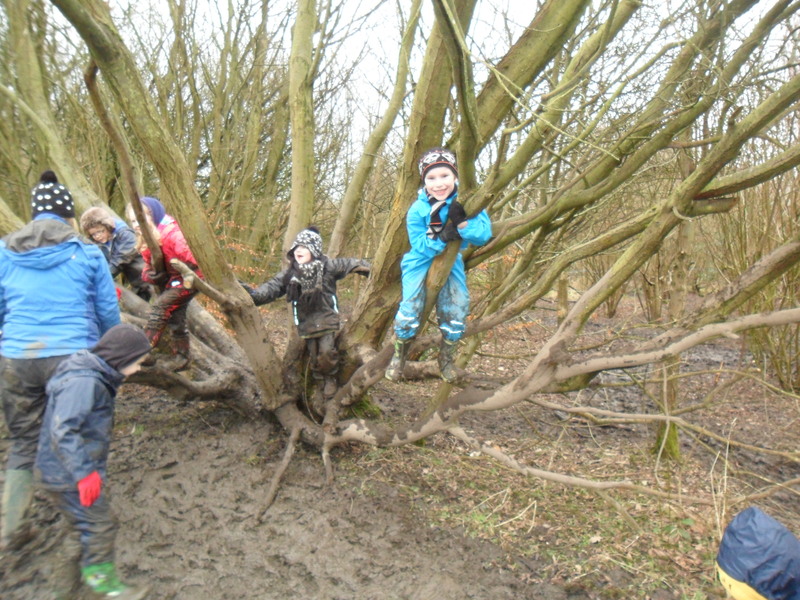 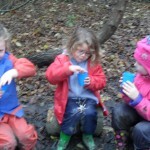 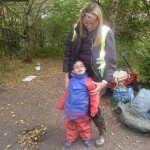 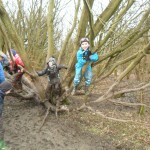 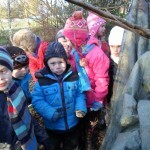 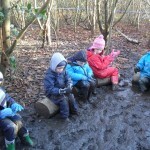 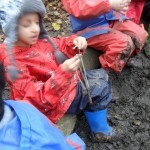 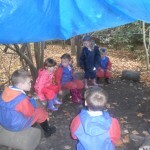 They have had a wonderful term with Mrs Martin and had lots of fun while learning in the forest. 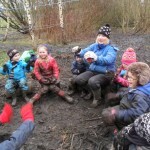 This week it was a very special week as parents were invited to join in too! 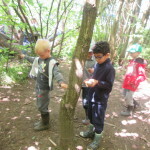 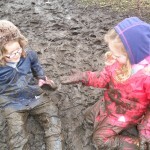 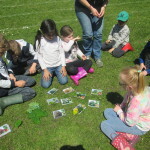 The children had a great time doing a few of their favourite activites with the help of their parents. 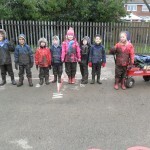 Have a look at these pictures to see what they have been up to. 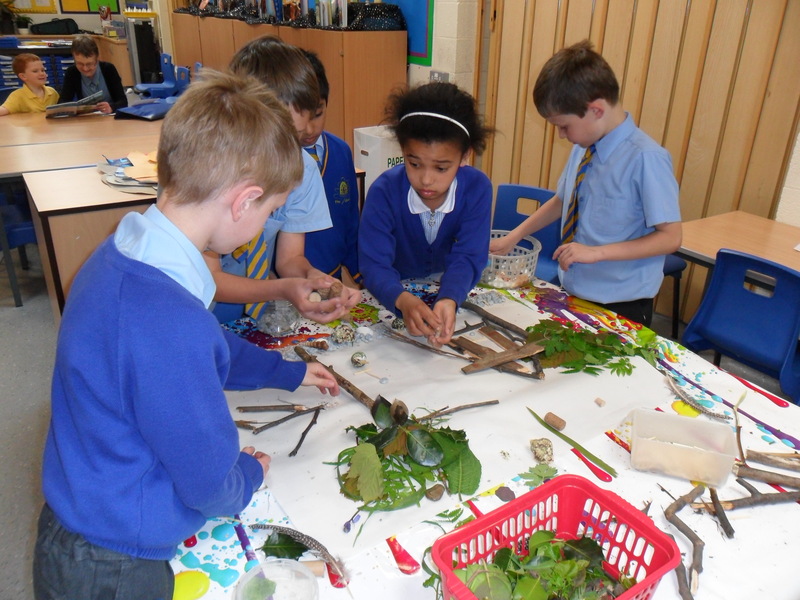 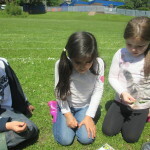 As part of their project learning Year 4 enjoyed getting out and about investigating plant life around school.